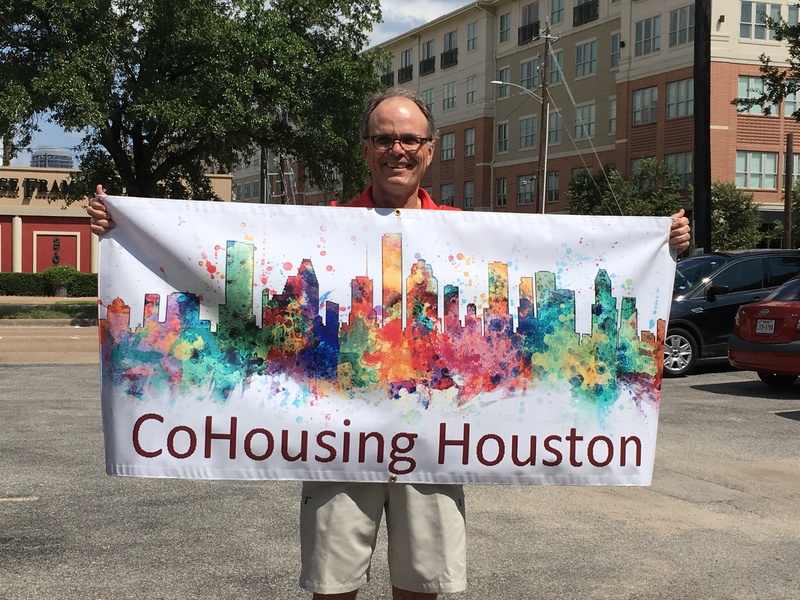 We are a group of 23 households planning to build a multigenerational cohousing community in Houston with 25-30 units. Our site search is focused on walkable urban sites inside Loop 610 with good access to public transportation. We are working with a broker to submit bids in early 2019. We are ready to move forward if one of our bids is accepted. Our membership ranges from retired corporate execs to young families with children and everything in between. We're looking for enthusiastic future cohousers to join us in this adventure. We especially welcome families with children, as we are planning playscapes and other dedicated areas for the kids. Katie McCamant is our development consultant and we've retained other professionals involved in the development process (lawyer, architect, etc.). We're well organized and we're moving fast! o Visit our web site (https://www.cohousinghouston.com/) and subscribe to our newsletter to get monthly updates.